Not all crab meat is created equal. 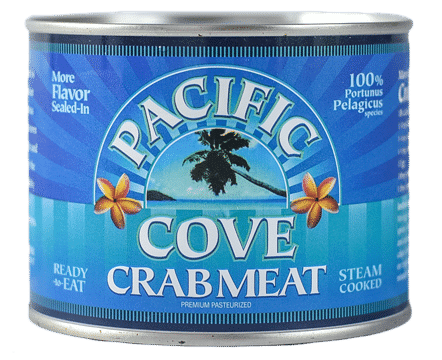 The mission of the Pacific Cove brand is to be recognized as the #1 premier name in pasteurized Blue Swimming canned crab meat. We do this with consistent high quality standards, a leadership role in sustainability and exceptional customer service. Our goal is to be a responsible resource, friend of the seas and to secure a relationship asa loyal partner with our customers. 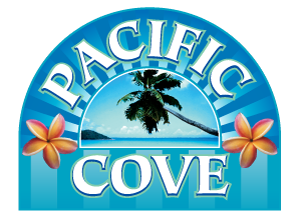 The Pacific Cove brand has a national presence within the foodservice industry, wholesale and retail level. Check out our line of sweet succulent pasteurized canned crab meat with 100% Portunus Pelagicus, Blue Swimming crab. 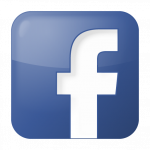 Pacific Cove is part of the Newport International family of brands. Our restaurant and retail channel customers benefit from access to a larger selection of premium crab meat, shrimp, fish, Surimi, lobster and other value added products. Newport International was established in 1964, and has since grown to be one of the industry’s’ most respected global seafood suppliers. 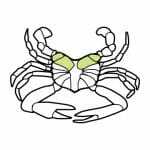 Available Crab Meat Grades include: Jumbo Lump, Super Lump, Backfin Lump, Backfin, Special and Claw. 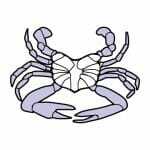 The Jumbo Lump grade of crab meat is usually described as the highest quality crab meat from the meatiest part of the crab. There are two pieces per crab out of the back swimming legs. It is sought after for its large size, bright white color and phenomenal taste. Backfin Lump is a blend of broken pieces of Jumbo Lump and Special grade crab meat. It is perfect for use in crab cakes, dips, salads, and casseroles. Backfin is a blend of Special along with broken pieces of Jumbo Lump crab meat. It is perfect for use in crab cakes, dips, salads, and casseroles. Often considered the most versatile grade for the widest range of recipes, Special crab meat consists of the smaller pieces of white meat from the body of the crab. Picked from the swimming fins of the crab, claw meat is a reddish brown meat with a stronger flavor profile.